The South Plains Obedience Training Club of Lubbock is a nonprofit organization that promotes the sport of training dogs and responsible dog ownership through donations to canine causes, public education projects, pet therapy and year round obedience training. 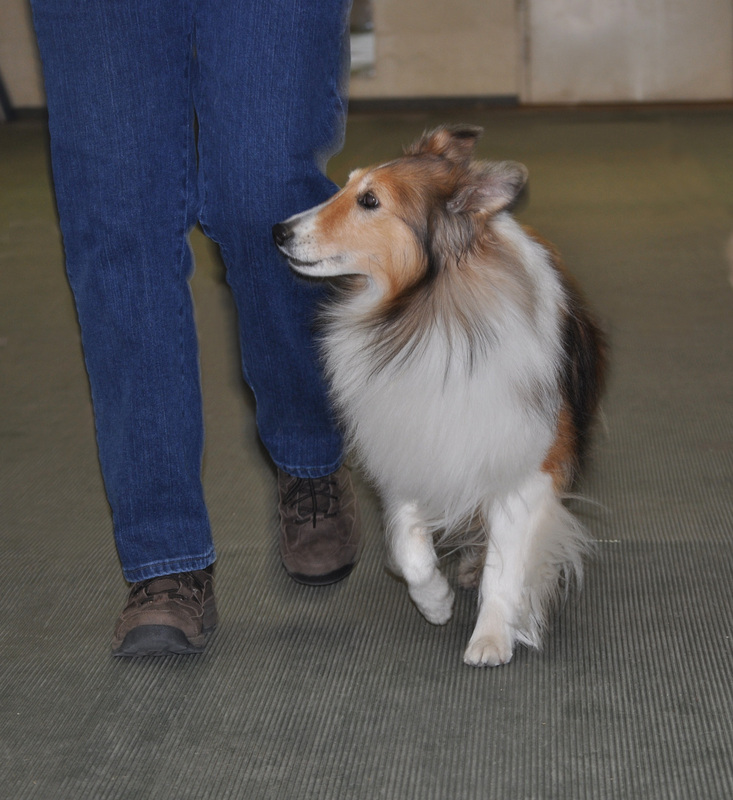 The South Plains Obedience Training Club of Lubbock was founded in Lubbock, TX in 1970. DOG QUOTE OF THE MONTH:"Dogs do speak, but only to those who know how to listen.” ."